The World's Best Backgammon Lessons are ready for launch! Back-Gammon.TV is the all-new ultimate destination for all backgammon players with a thirst for winning. It provides exciting lessons by Mochy, the World Backgammon Champion for 2009 and No.1 Backgammon giant for 2010-2011, and by other leading international backgammon players anytime, anywhere. Philosophies and strategies, moves and tips, Back-Gammon.TV has everything you need to win! The promotional event of BGTV App in Texas was successfully completed. Ms. Deborah was the lucky winner who got the prize. Congratulations! We will conduct the Back-Gammon.TV App (BGTV App) promotion in Texas Backgammon Championships from Jan 31st to Feb 3rd. Download the FREE application for a chance to win $100! 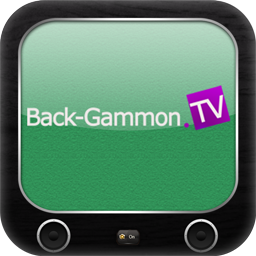 Our new iPad/iPhone app Back-Gammon.TV App (BGTV App) is now released! 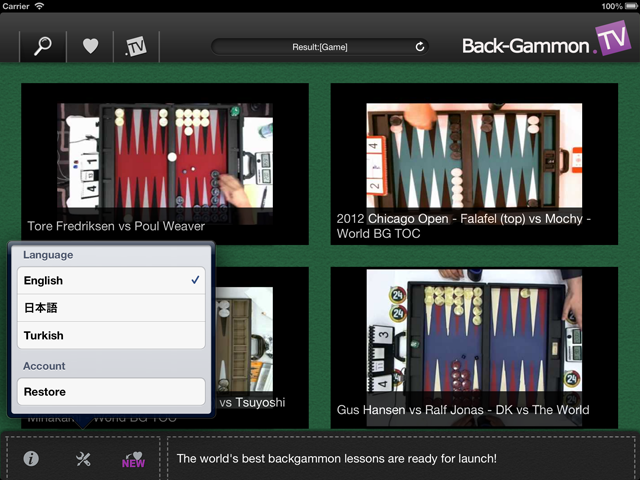 The Back-Gammon.TV App is a backgammon video portal, developed for all backgammon fans from beginners to experts. It strikes a very good balance between the world’s largest collection of backgammon lesson movies and an easy-to-use interface with excellent graphics. While the app itself is free, it lists various free movies and exciting premium lessons by leading international backgammon players. Whether you like to play or watch the game, the Back-Gammon.TV App is the best place to enjoy backgammon, an ancient game of philosophy, strategy, and luck that continues to be popular today. Thank you for using the Back-Gammon.TV daily. This time, further breakthrough for Back-Gammon.TV, by releasing the iPad / iPhone app Back-Gammon.TV in around in the next month was now decided. With it, renewal was also determined Regarding our Web site. Thus, though there is a sudden, we have to pause the video in new sales from our Web site today, November 11. Been placed on the user that is currently available, it is possible to view the video continue until December 31. We will be holding the “Backgammon Quiz Contest” at the 32nd Chicago Open Backgammon Tournament scheduled during the Memorial Day weekend, May 24th-28th. Several quizzes are prepared based on Back-Gammon.TV movies, and top solutionists will win exciting prizes! Back-Gammon.TV will also be offering score sheets’ design for making little contribution to the Chicago Open. We're sorry, Japanese only at present. 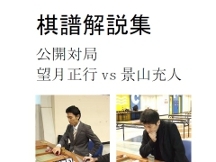 Back-Gammon.TV will be hosting a fancy backgammon event called "Gammon Minami-Aoyama" on April 23th. Please come and join us! Back-Gammon.TV will be hosting a fancy backgammon event called "Gammon Minami-Aoyama" on Mar 26th. Please come and join us! The highly anticipated Falafel's movie is finally released on Wednesday the 23rd of February. The movie is called "Falafel's Quiz". Check it out! Back-Gammon.TV will be hosting a fancy backgammon event called "Gammon Minami-Aoyama" on Feb 27th. Please come and join us! A precious interview with Takumitsu Suzuki, the 2011 World Backgammon Champion. Suzuki describes how he prepared for the final, what his next goal is, etc. Check it out! 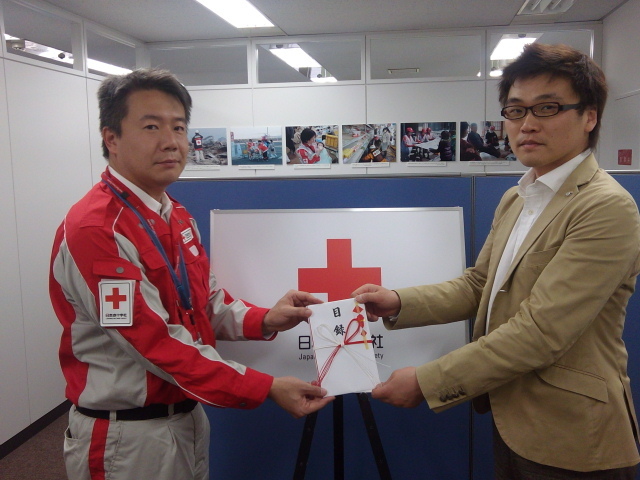 Back-Gammon.TV CEO, Inuzuka, visited the headquater of Japanese Red Cross Society and donated 91,157 yen. Our donation campaign came to end on Apr 20th. We hereby express our appreciation for your participation. Here is the photo. “Paul's Selection Pack 2 - Early Blitzes -” is now released. “Early Blitzes with Double 6s” is now released. Back-Gammon.TV received a message from Mr.Herbert Bornand, ex president of the Backgammon Federation of Switzerland. We also added a logo of Japanese Red Cross Society. Between Tuesday and Thursday (March 15-17), I will play as many matches as possible on the following backgammon servers: GridGammon, Safe Harbor Games, PlayWSOB and Play65. They will all be three-point matches, played for no stakes, unless the opponent wants to bet. I will accept anyone. Novice and Beginners are all welcome to play. You will have the rare opportunity to play the #1 backgammon giant in your home. The names of those who participate will be listed on my blog and Back-Gammon.TV website, along with the result of the match. One of the largest earthquakes ever recorded has hit Japan's north-east coast on March 11th. The magnitude-9.0 quake spawned a deadly tsunami that slammed into the nation's east coast, leaving a huge swath of devastation in its wake. Thousands of people are dead and many more are still missing or injured. Back-Gammon.TV has decided to donate to half of all the sales to Japanese Red Cross Society. Your purchase and donation will be greatly appreciated. “Early Blitzes with Double 5s” is now released. “Early Blitzes with Double 4s” is now released. “Early Blitzes with Double 3s” is now released. “Early Blitzes with Double 2s” is now released. “Early Blitzes with Double 1s” is now released. Back-Gammon.TV, now supports multi-language subtitles English subtitles were launched first, followed by Turkish and Japanese. You can check the supported languages in the “Subtitle” column on the “Browse Movies” page. Enjoy Back-Gammon.TV with multi-language subtitles while relaxing in your couch! We recommend that you check Paul Weaver's pack out! The lessons are simple and easy to understand. Paul has been voted to the Giant-32 list every time since its inception in 1993. He is currently #25. We are proud to announce that Back-Gammon.TV is supporting Istanbul Open. Istanbul Open is one of the six stopovers for WBF Golden Circuit 2011 scheduled from January 14th to 16th in Turkey. You stand to win huge prizes like free trips to WBF international events in 2011, holiday trips, and more! “One man back cube actions” is now released. As you have long been anticipating, Marc Olsen’s lecture “Too good or not ?” is now on air. At present, Marc Olsen is believed to be one of the most valuable and promising backgammon players. The lectures are particularly useful for intermediate players. You don’t want to miss it! “Playing Double Fives and Sixes on the Second Roll” is now released. Mochy's free lectures will now be dedicated to the 16th Japan Open - one of the five big championships in the world. You can get free access to Mochy's lecture on “Priming Formation and Blitzing Formation” from October 8th to 18th. No registration is required. Don't miss the chance! “Playing Double Fours on the Second Roll in Money Situations” is now released. “Playing Double Threes on the Second Roll in Money Situations” is now released. “Playing Double Deuces on the Second Roll in Money Situations” is now released. “Playing Double Aces on the Second Roll in Money Situations” is now released. The long awaited Paul Weaver's lessons are now ready for launch. You will find extremely impressive lessons taught by Paul Weaver on Back-Gammon.TV. Not only are Paul Weaver's lessons effective, they are also very simple and easy to understand. In fact, we must admit that it is impossible to make the lessons any easier. Your satisfaction is guaranteed! As requested by many backgammon players from beginners to experts we are proud to announce that the viewing period of all movies is now extended from 14 to 90 days. Please contact us if you are an existing customer; we would be more than glad to extend your viewing period to a total of 90 days! “Mochy's Selection Pack 2” is now released. “Mochy's Selection Pack 1” is now released. This admirable pack includes 3 Mochy's lessons - Of course Mochy's own selections. Back-Gammon.TV has become an official sponsor of “the Backgammon 16th Japan Open” to support the better understanding and the development of backgammon. “Connect Your Army” is now released. “10 Backgammon problems” is now released. Mochy's amazing lessons for intermediate players will be launched on June 19. Now you do not need to go to Japan; you can enjoy Mochy's lessons from the comfort of your couch. Please click the CONTACT and complete the inquiry form.